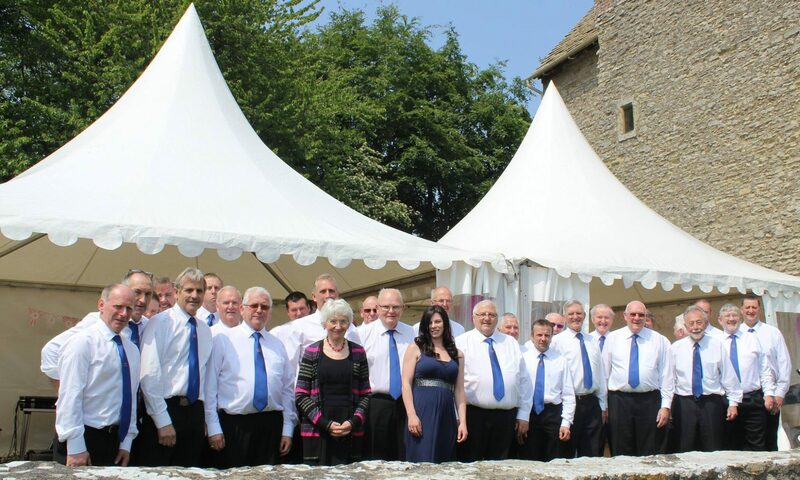 The Penybontfawr Welsh Male Voice Choir are available for bookings to sing at weddings, anniversaries, parties and other such occasions. Contact Gerald our secretary via the form below. If you have a general enquiry to our Secretary, please use the same form. If you want to contact us about a forthcoming concert, want to come and join, or just want to sit in on a practice and listen to us whilst you’re on holiday, please drop us a line. You will be very welcome.